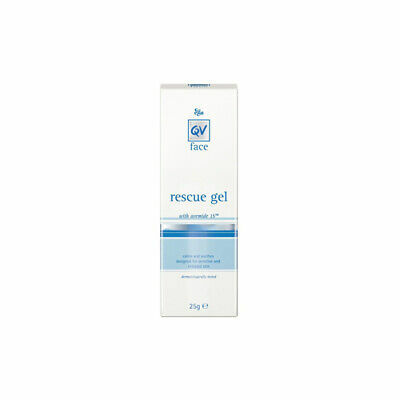 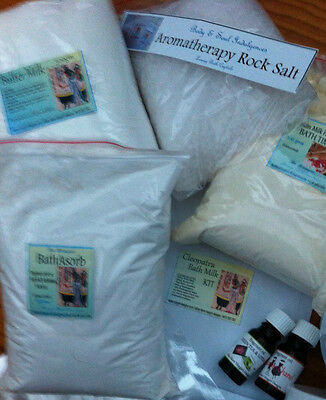 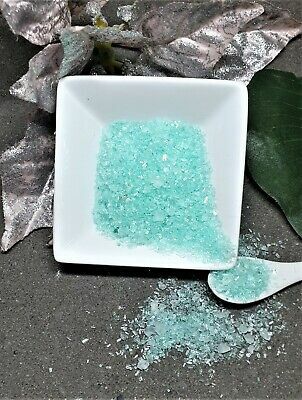 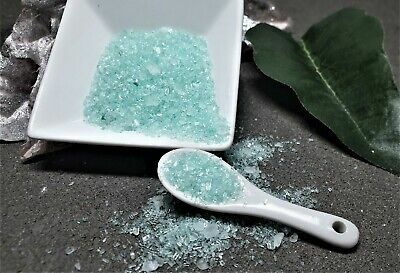 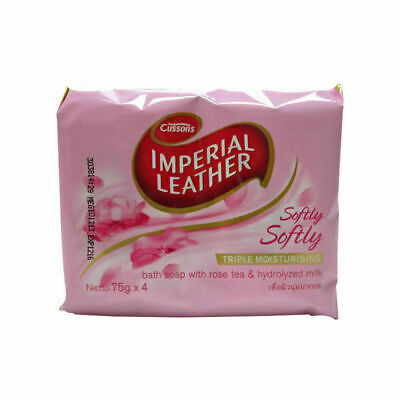 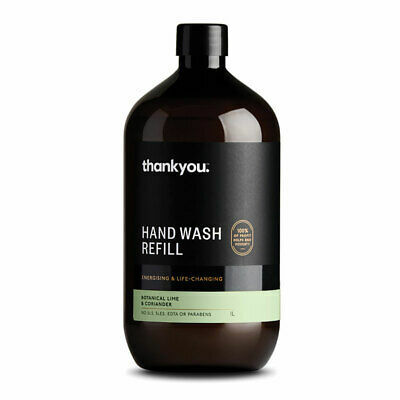 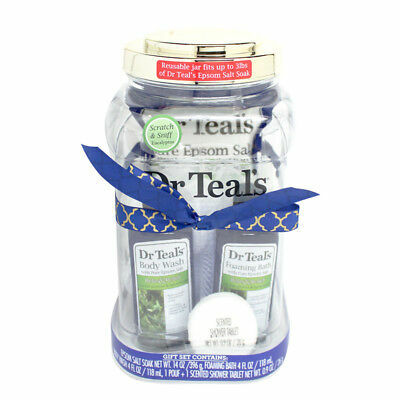 Peppermint & Lemongrass Foot Soak with Epsom Salts & essential oils 100g. 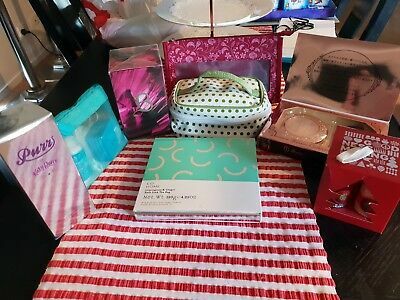 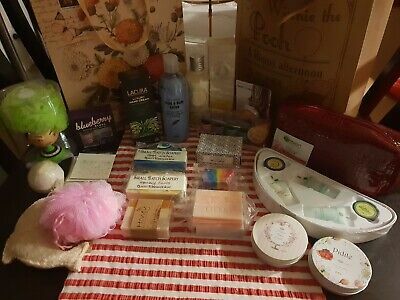 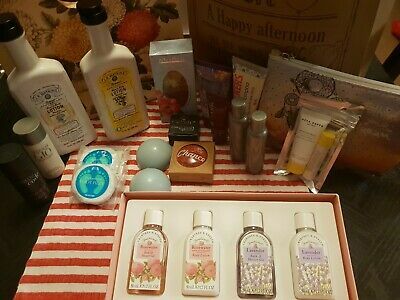 Bath & Body Works Sweet Escape ~ Strawberry Picnic Body Care Set Great Scent! 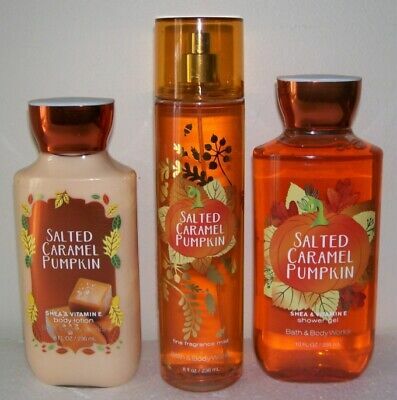 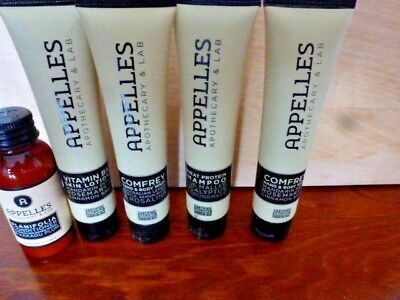 Bath & Body Works Salted Caramel Pumpkin Body Care Set Awesome Scent ~ Rare! 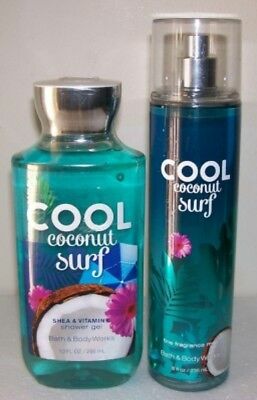 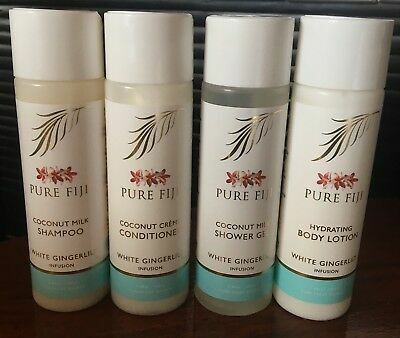 Bath & Body Works Cool Coconut Surf Body Product Set ~ Great Summer Scent! 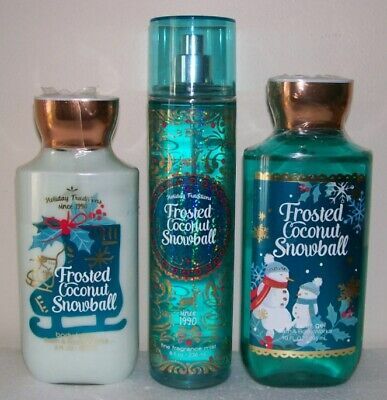 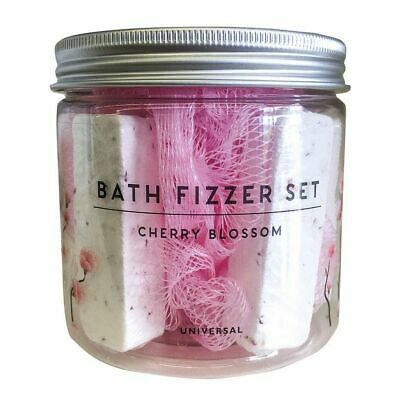 Bath & Body Works Frosted Coconut Snowball Body Care Set ~ Awesome Scent! 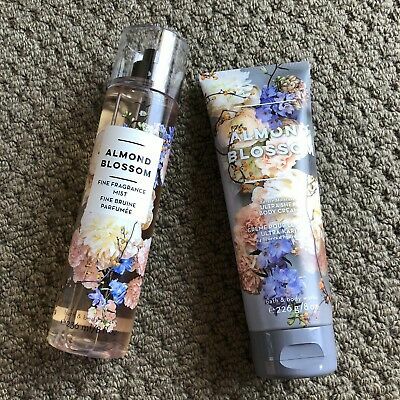 Bath & Body Works Watermelon Lemonade Body Care Set ~ Refreshing Scent! 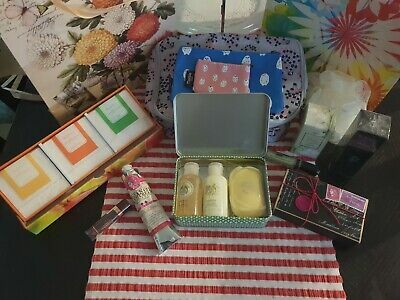 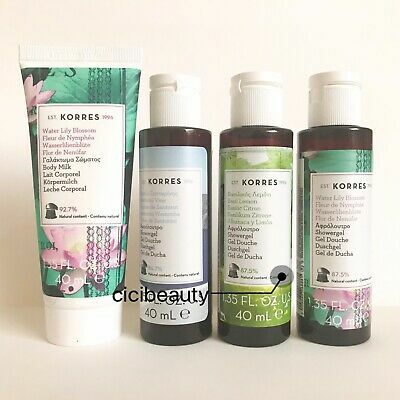 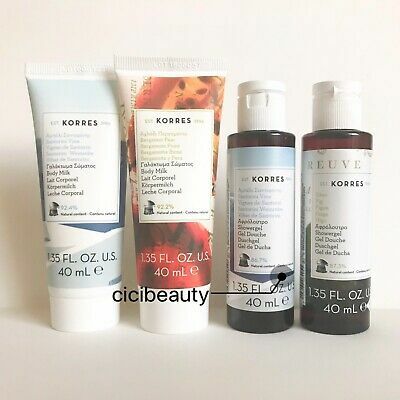 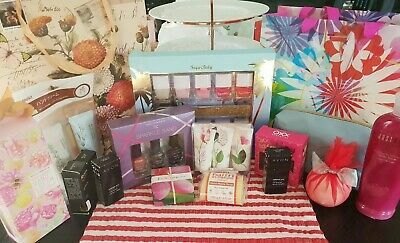 Bath & Body Works Sweet Summer Sunset Body Care Set Full Size Great Scent! 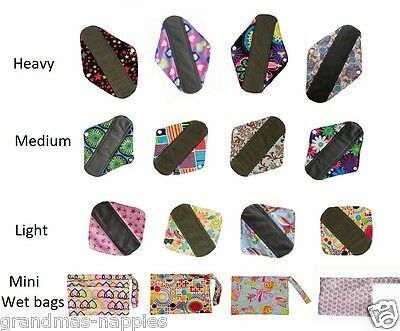 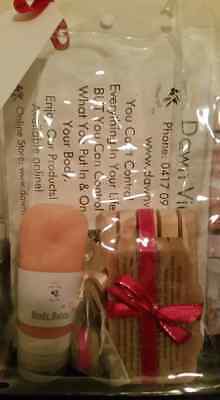 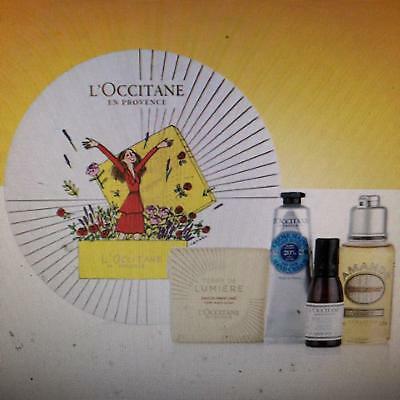 Gift Bag with tag-1 Body Balm,1 Lip Balm, 1 Olive Oil soap with Wooden soap. 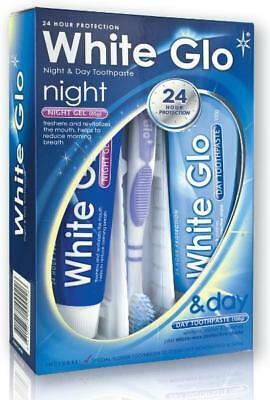 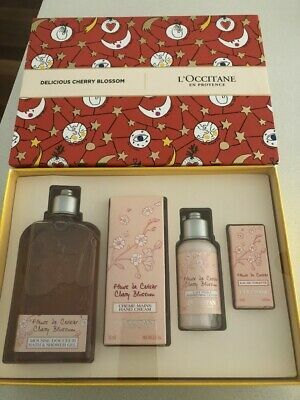 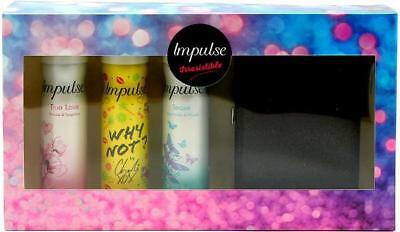 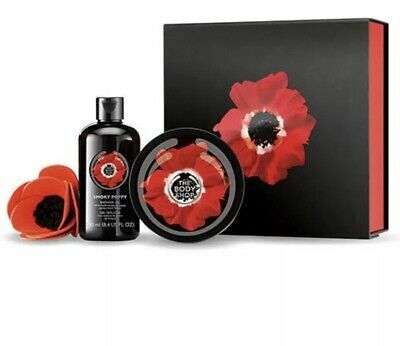 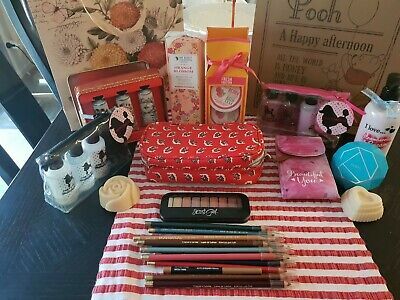 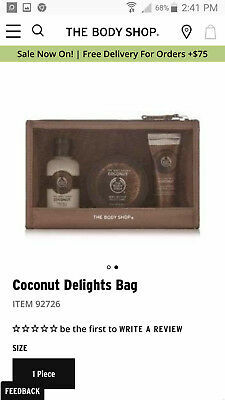 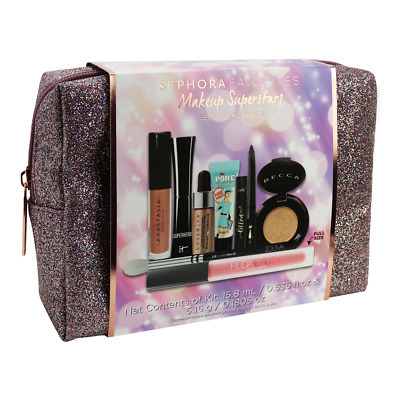 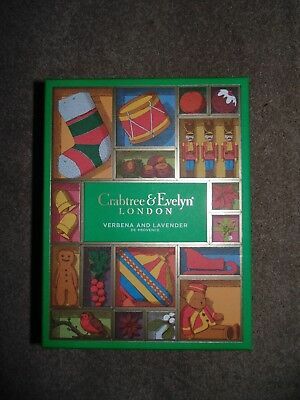 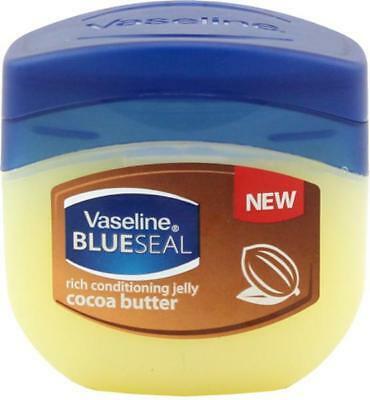 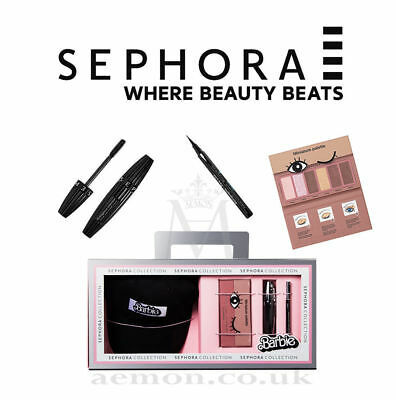 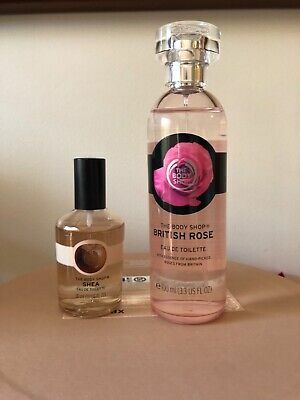 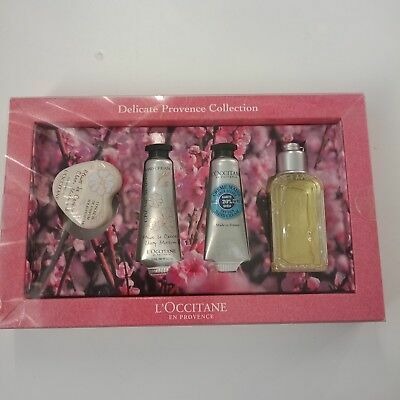 THE BODY SHOP Coconut Delights Christmas Collection 3 pieces NWT! 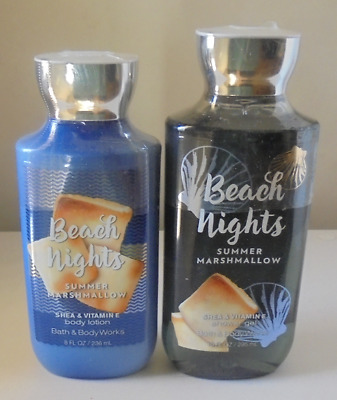 Bath & Body Works Beach Nights ~ Summer Marshmallow Body Care Set Great Scent! 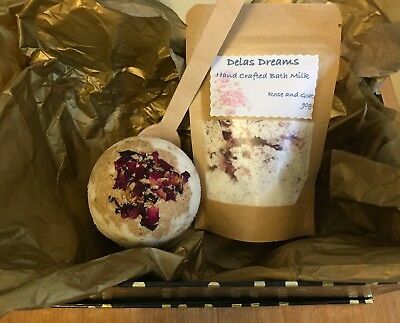 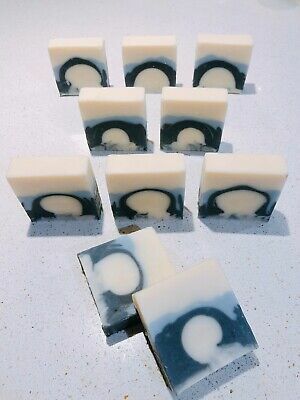 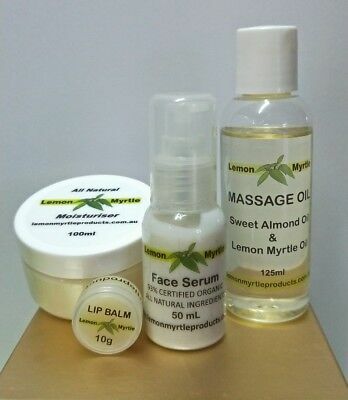 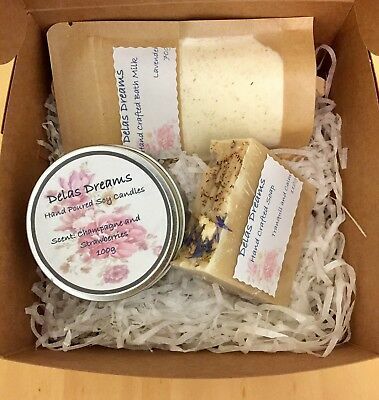 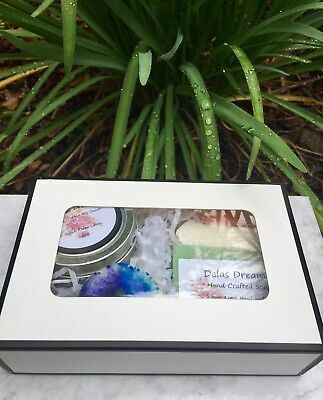 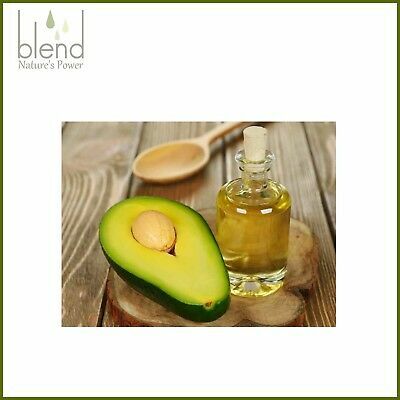 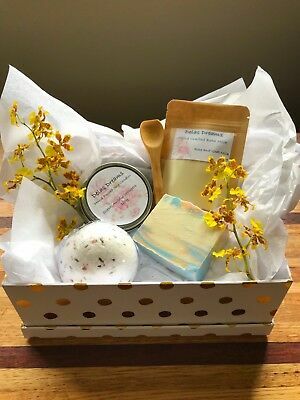 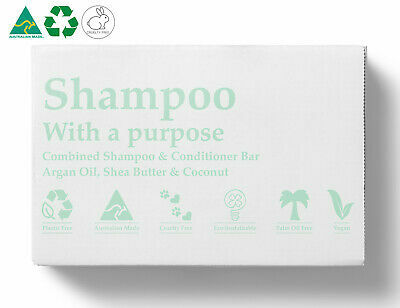 Lemon Myrtle Pamper Pack- Mothers Day/Valentines Day Gift ?! 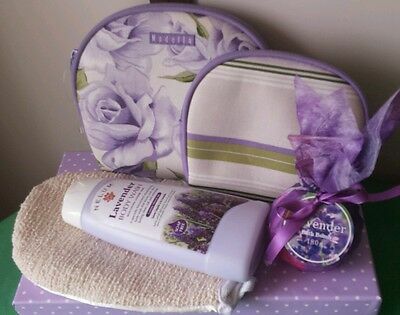 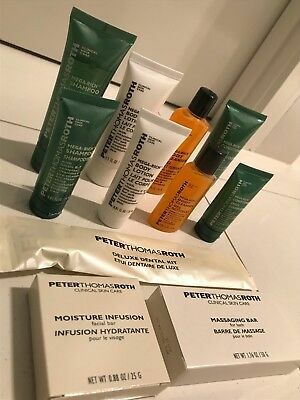 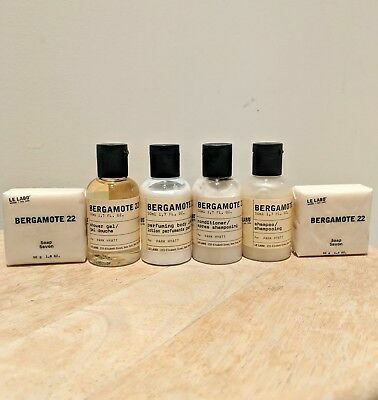 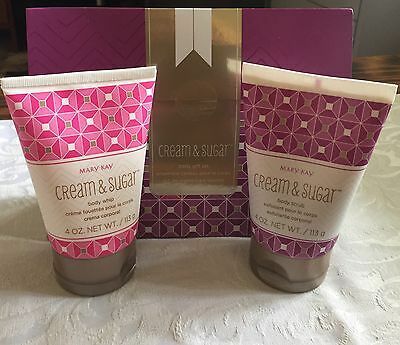 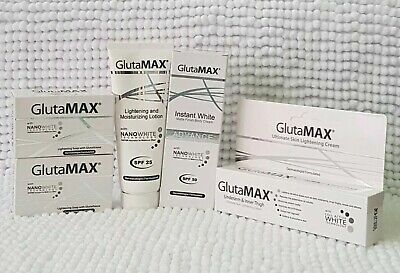 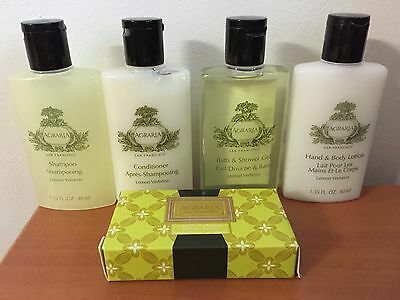 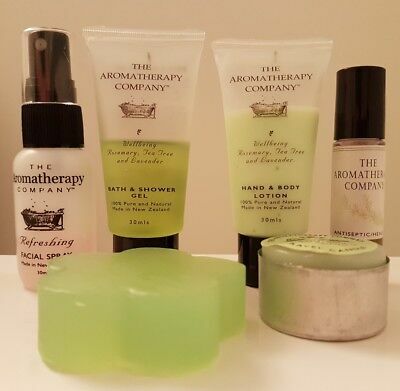 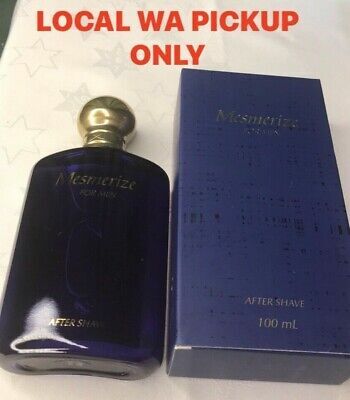 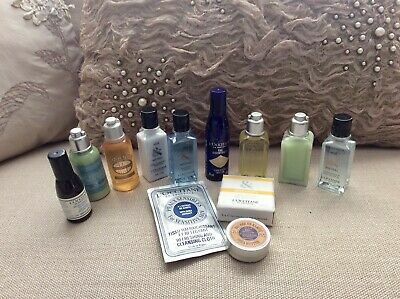 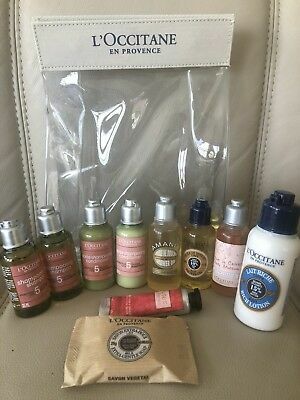 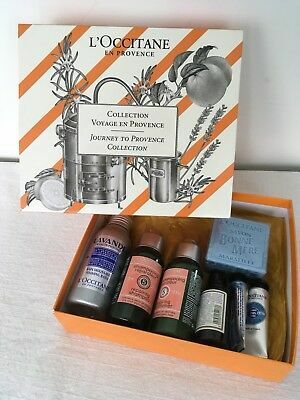 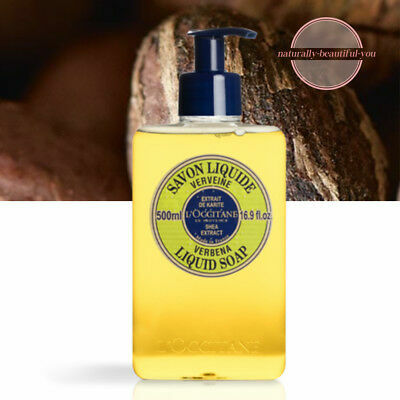 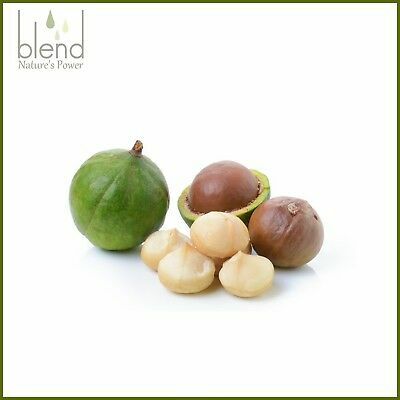 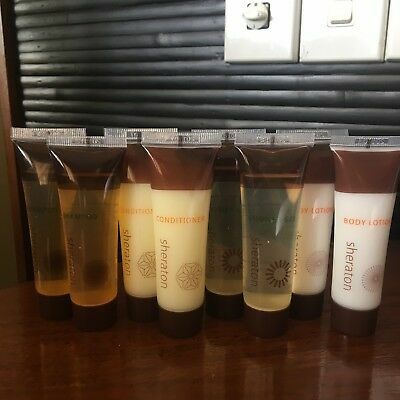 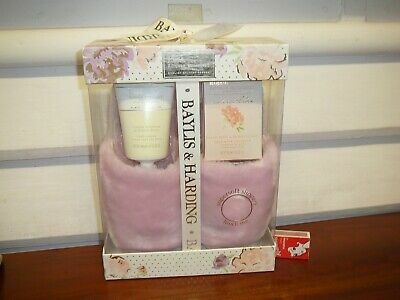 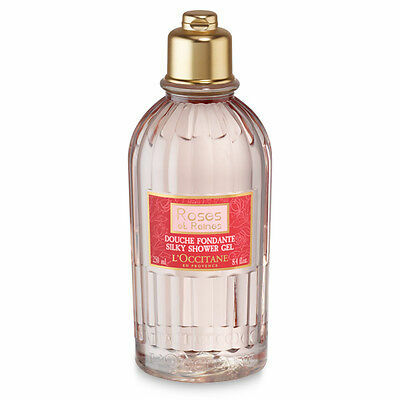 Bath & Body Works Mahogany Teakwood Body Care Set ~ Great Scent Hard To Get! 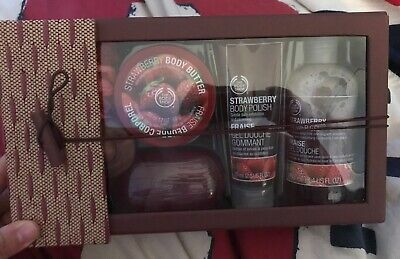 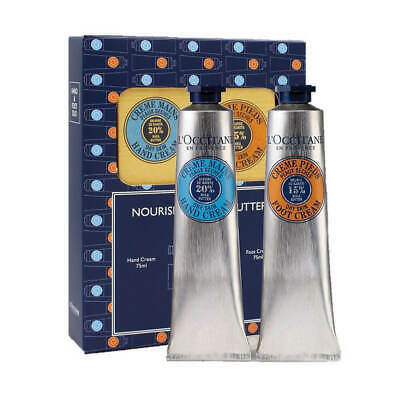 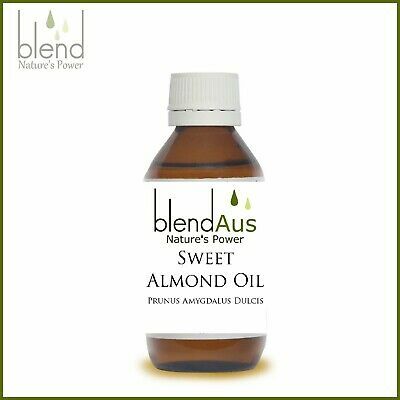 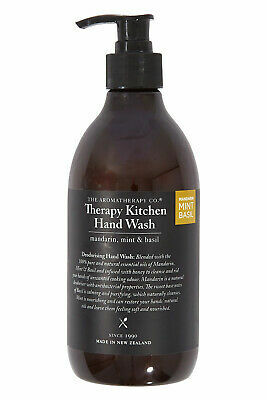 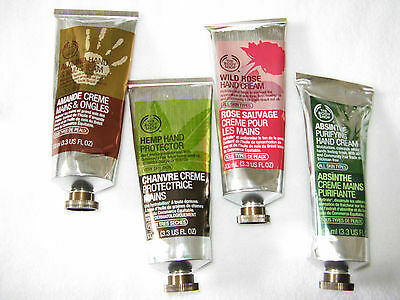 NEW Body Shop Almond Milk & Honey Hand Cream Shower Body Butter Trio Gift Set!